INDIANAPOLIS –The Alpha Kappa Psi Foundation announced the selection of the 2015 Academy Fellows.  In June, twenty student members will attend the intensive leadership retreat designed to make even the best of Alpha Kappa Psi more impactful, value-based leaders. Through the generous support of Alpha Kappa Psi alumni and friends, the AKPsi Foundation pays all expenses for those attending the experience. The Academy was created in 2001 to provide participants with a solid grounding in self-awareness, leadership skills, teamwork, and a new perspective on change and systems thinking. Participants will learn how to become a leader who makes a visible difference and more positive force in their organization and profession.